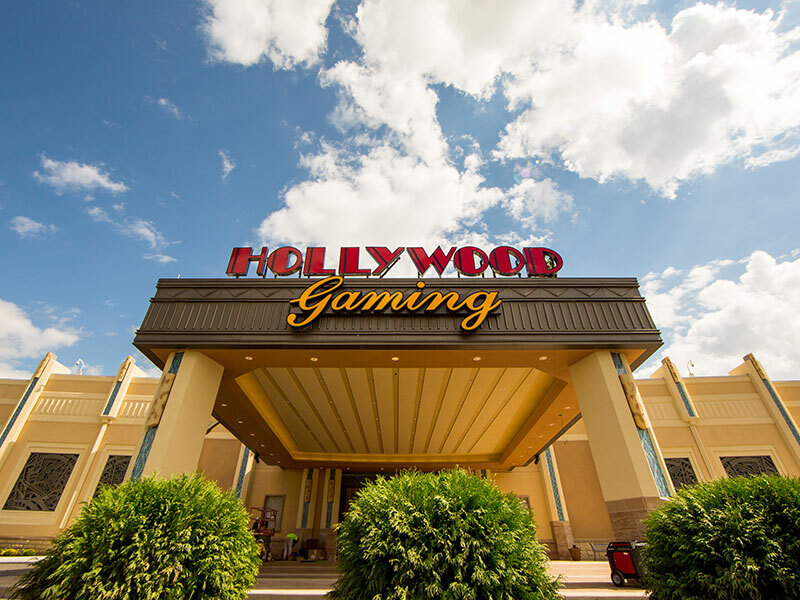 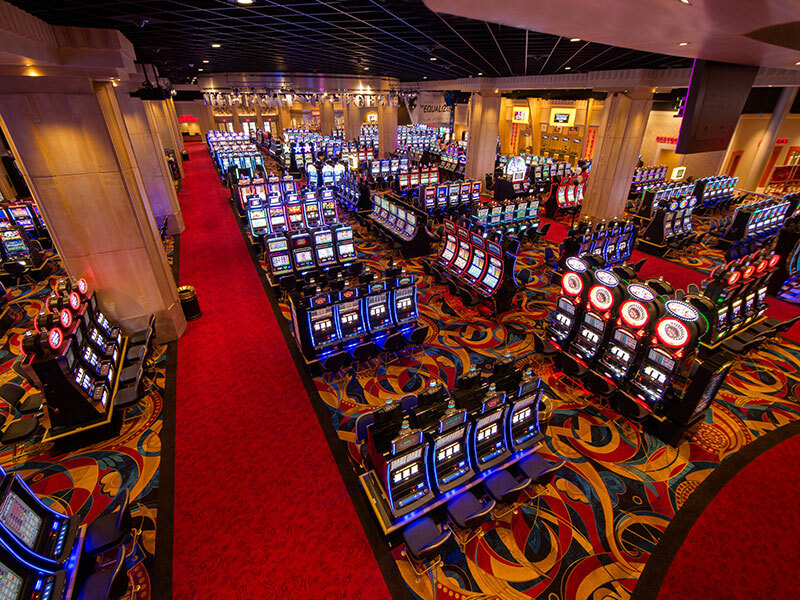 The entertainment complex sits on a 195-acre site, with a 123,000 sf casino that includes a 25,000 sf gaming area. 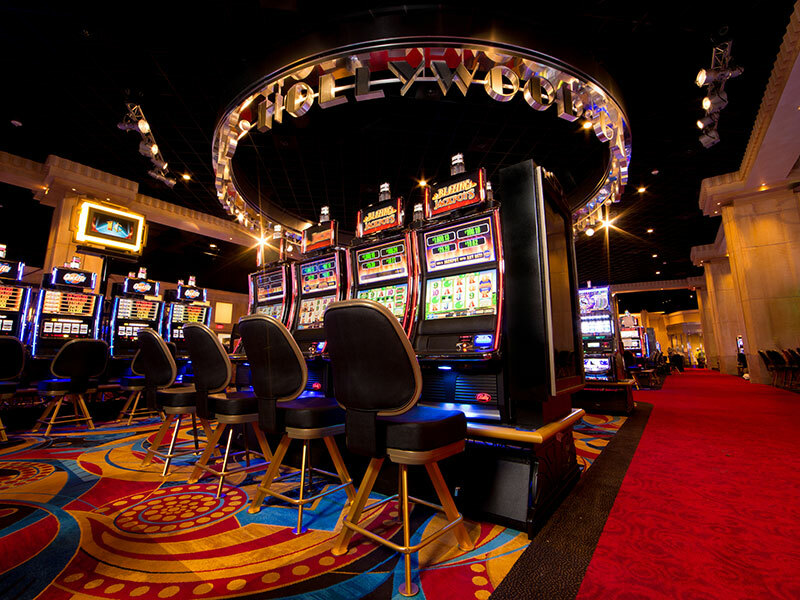 The project features an entertainment bar, sports bar and a food court with three venues. 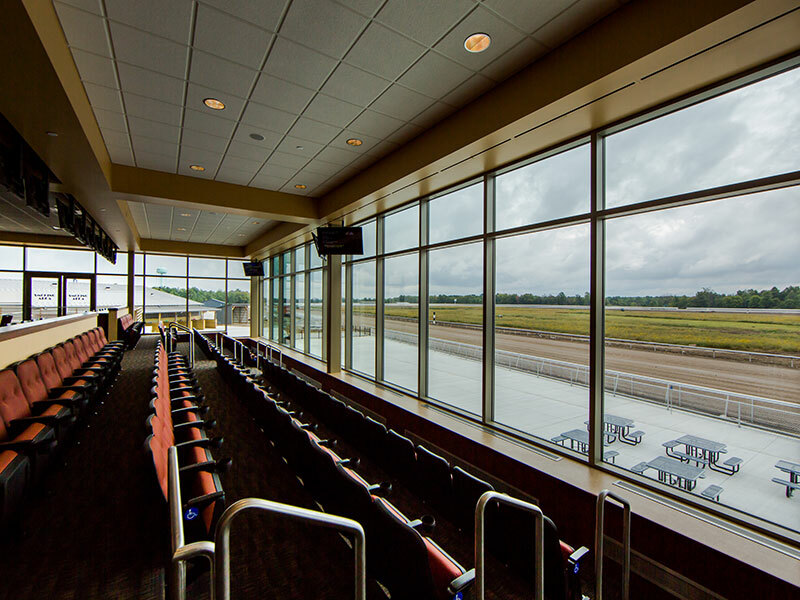 It also features a 1-mile thoroughbred track with 547 clubhouse seats, 454 trackside seats, Simulcast Theater, 1,000 year-round horse stalls, and a dormitory for the groomsmen.